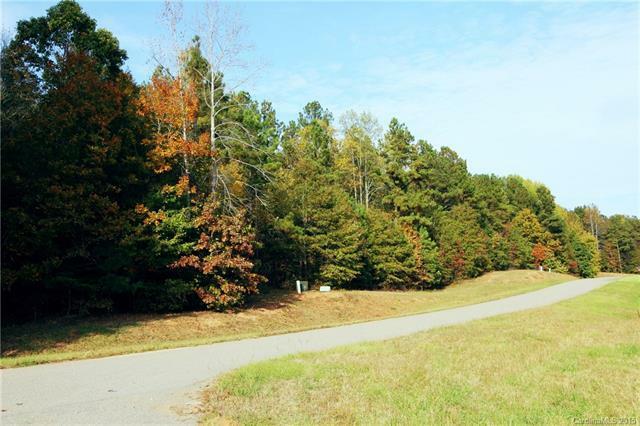 NEWEST SUBDIVISION IN ANSON COUNTY! 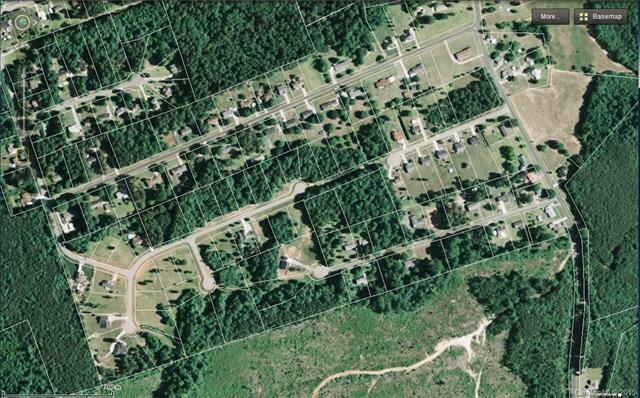 NO CITY TAXES but close to town & highways. 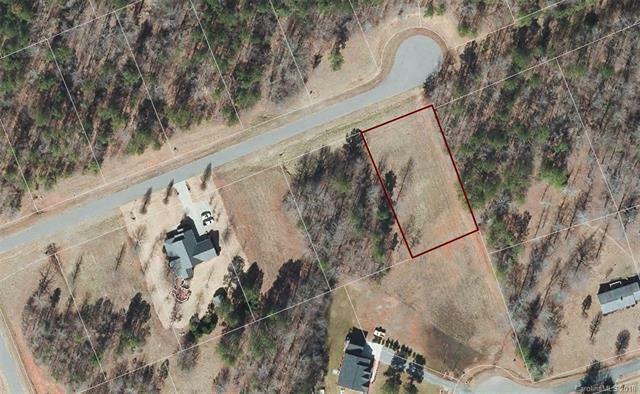 LOTS available from 1/2 acre to 2.25 acres. Restrictions that keep the neighborhood appearance conforming, neat & reasonably priced. One story restrictions; 1450+heated sf . ;2 story 1100 on main, total 1800 sf. Utilities underground septic tank & county water. 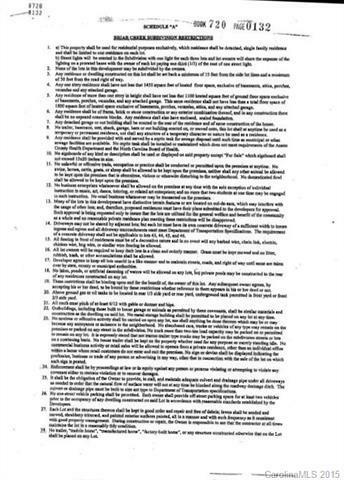 Restrictions attached under supporting documents. Lot 42 is .51 acre. Discount on 2 lots side by side.